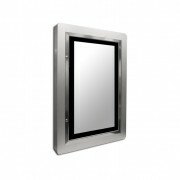 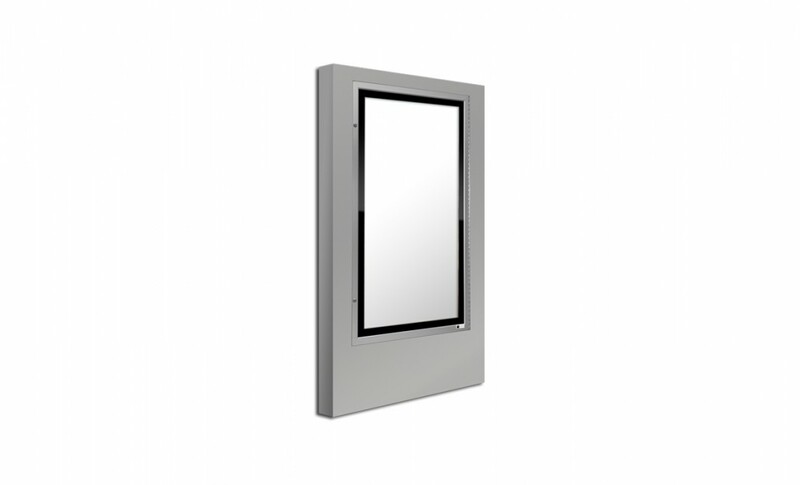 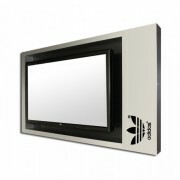 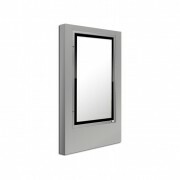 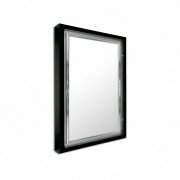 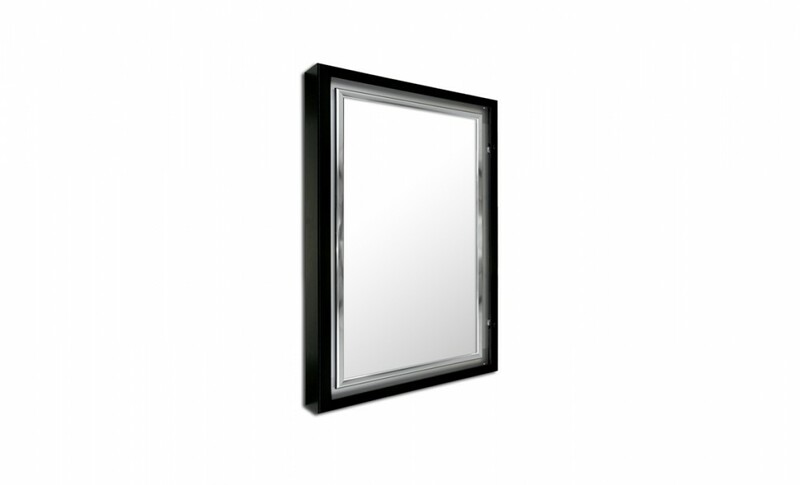 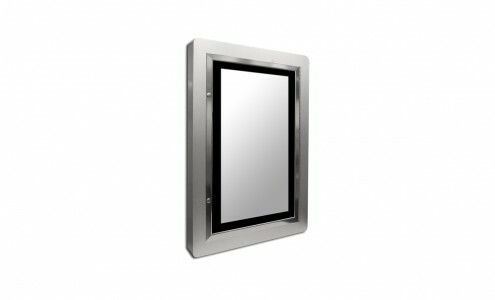 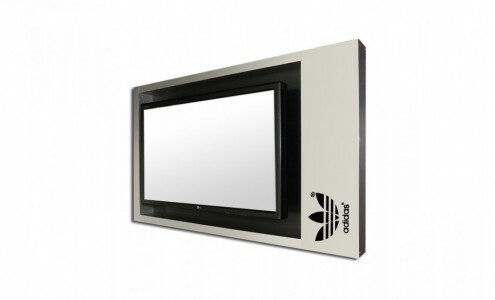 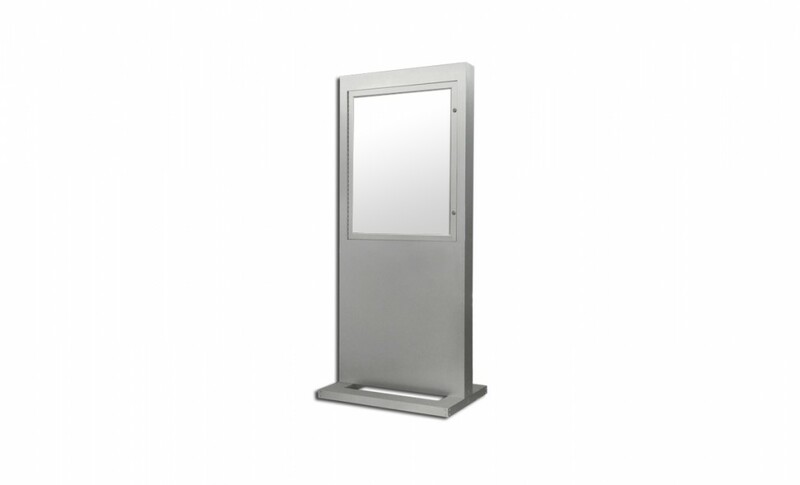 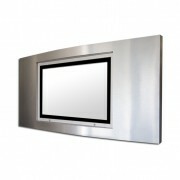 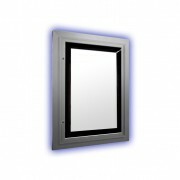 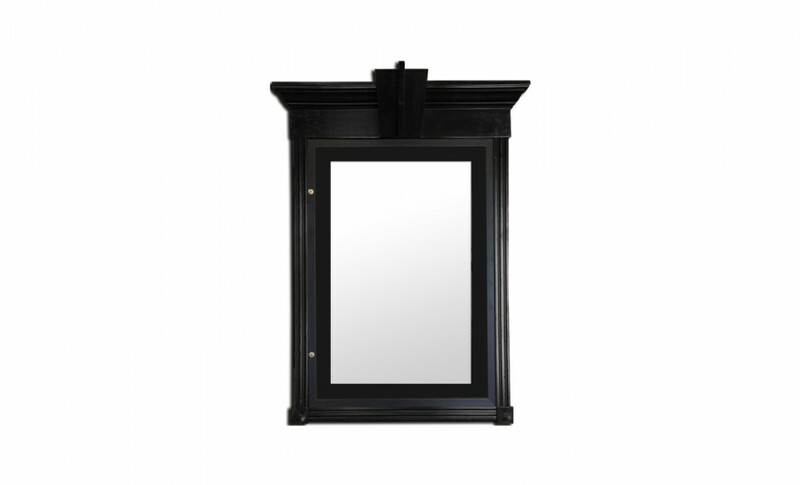 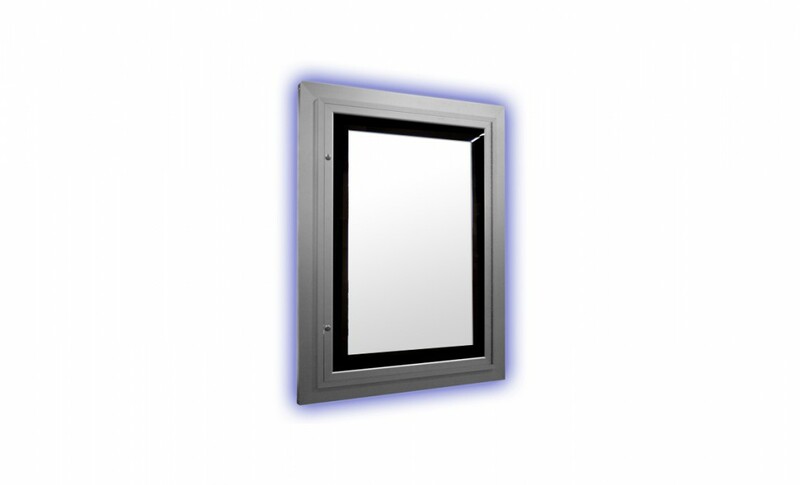 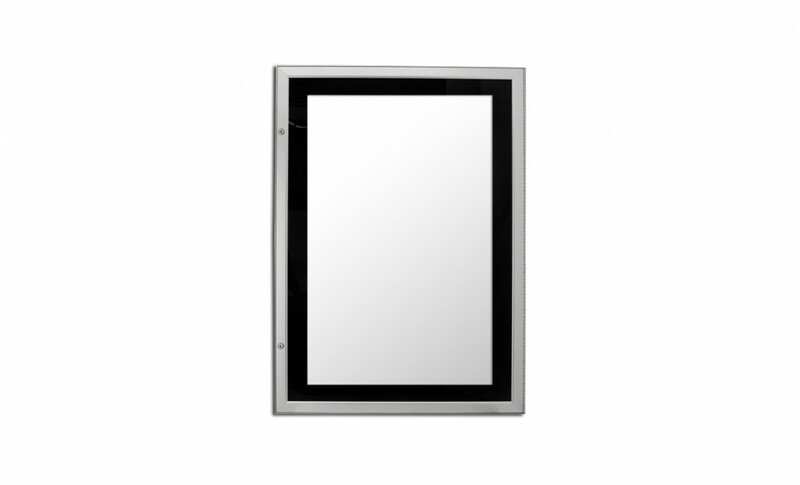 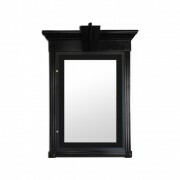 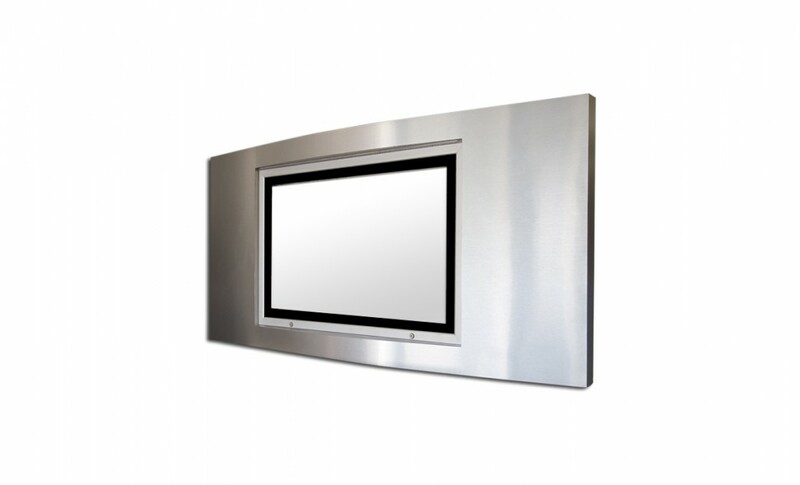 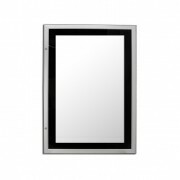 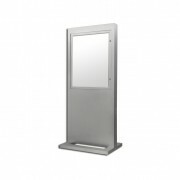 LCD Monitor Enclosures are lockable cases designed, engineered, and manufactured to house any LCD monitor. 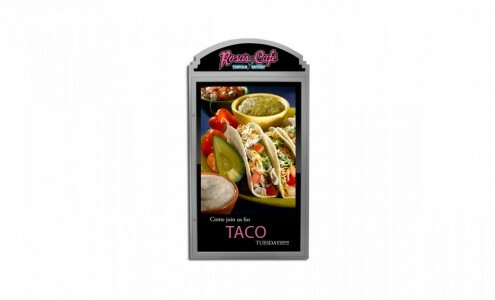 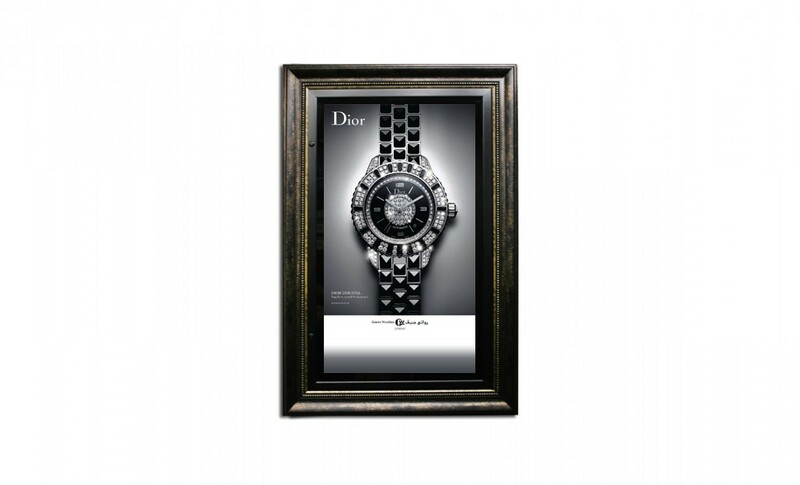 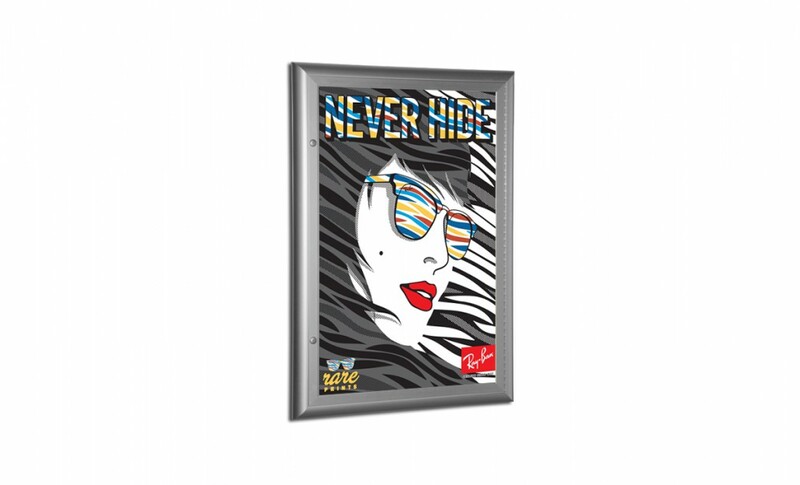 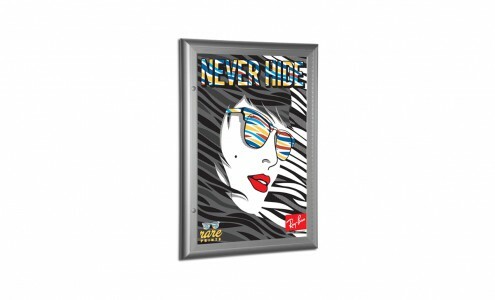 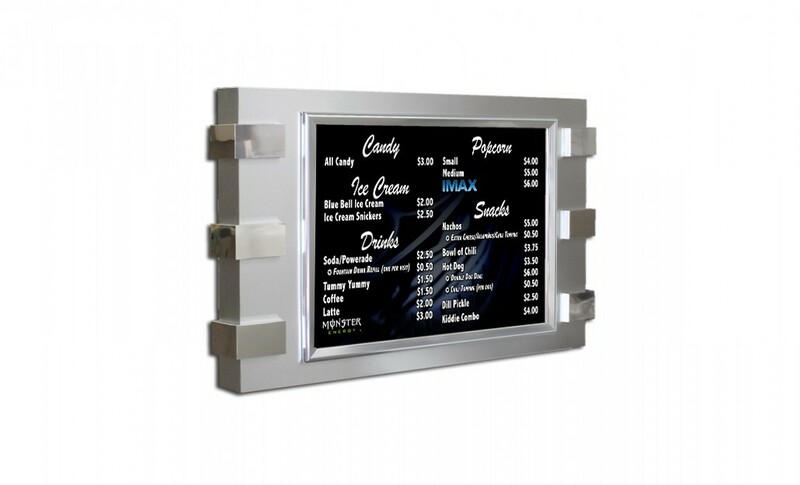 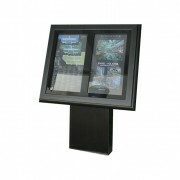 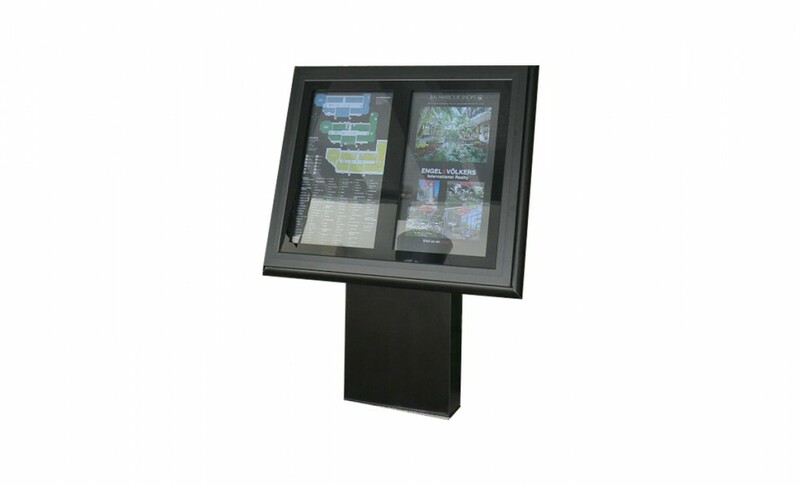 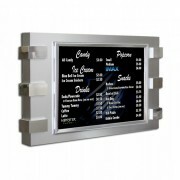 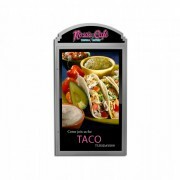 In addition to enclosing, these displays enhance, protect and showcase the LCD monitor. 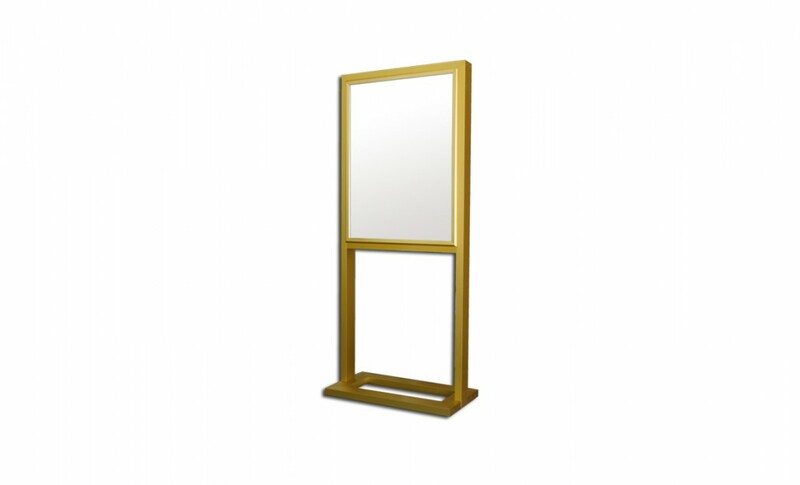 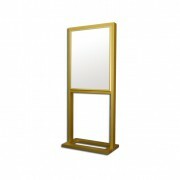 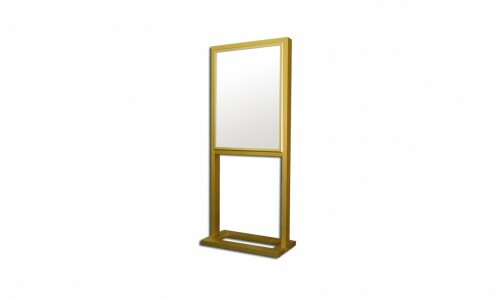 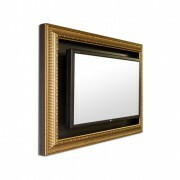 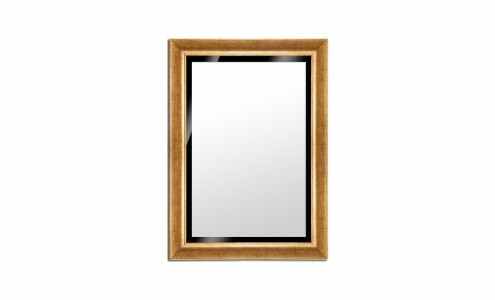 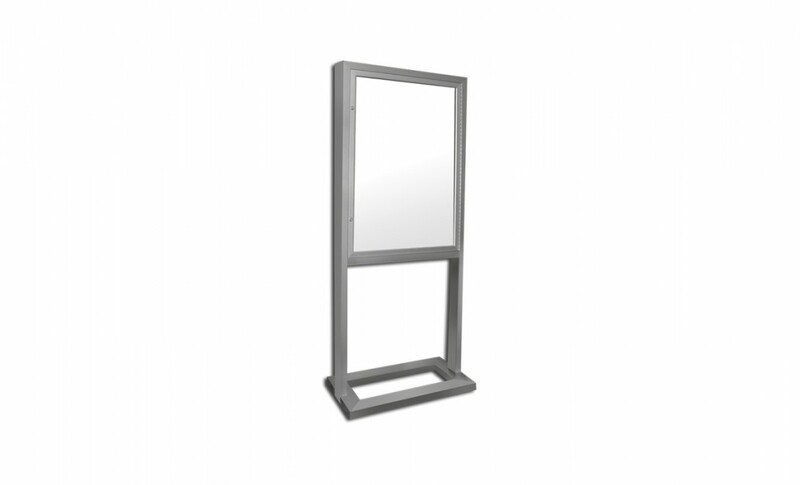 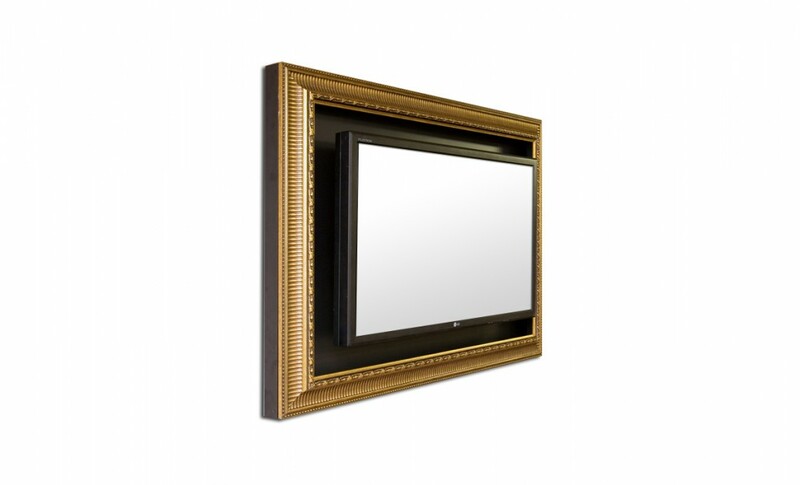 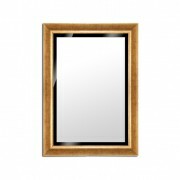 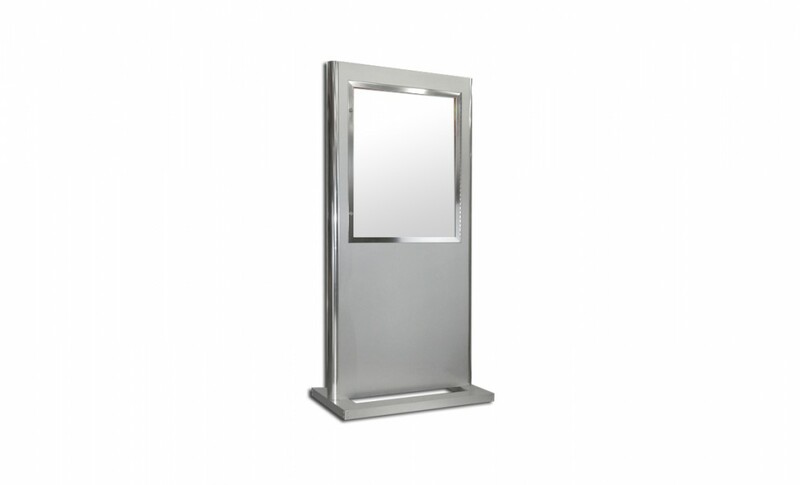 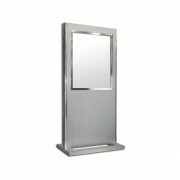 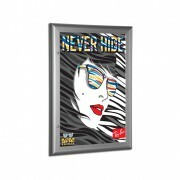 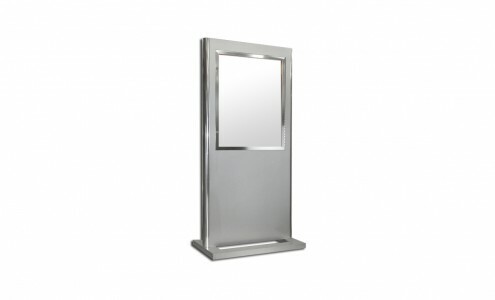 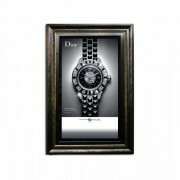 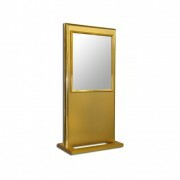 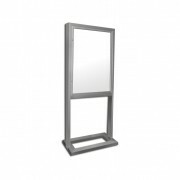 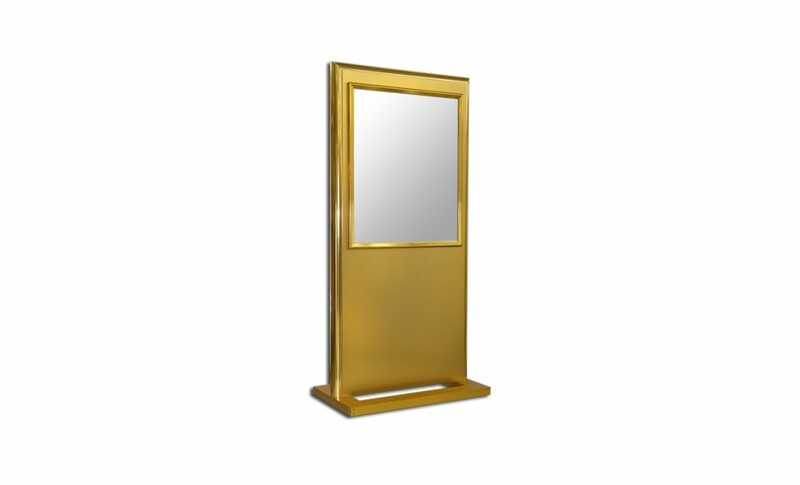 Available as freestanding or wall mount for single or multiple monitors.